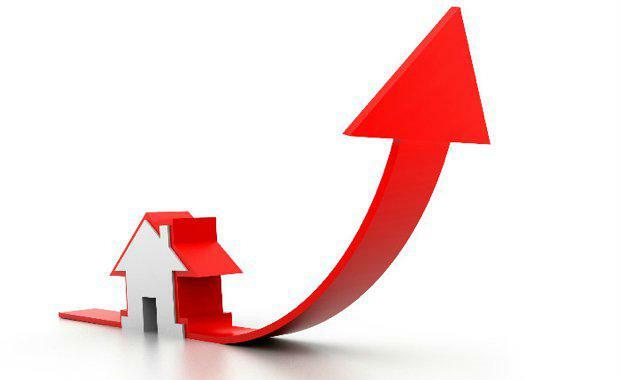 An analysis of the top and bottom-performing council areas for median house price growth over the past two decades has revealed that Sydney and Melbourne have generally outperformed, according to Corelogic. Over the 20 years to December 2016, median selling prices of houses nationally have increased at a compound annual rate of 7.2%, indicating that property prices have, on average, doubled over ten years. While the national growth rate is strong, the rate of growth has varied dramatically between the states and territories and within different regions of each state and territory. The first table within this release highlights the 25 council areas across the country that have seen the greatest compound annual increase in median house prices over the past 20 years. Note that data for the Northern Territory is not available for 20 years and as a result has been excluded from the analysis. The Murrumbidgee council area in the Riverina areas of New South Wales has seen the greatest increase in median house prices over the past 20 years at 13.0% pa. Isaac, located in the coal mining heartland of Queensland’s Bowen Basin, in second place is an interesting one because 3-4 years ago house prices were substantially higher due to the mining boom but they have fallen by -22.4% pa over the past five years as the mining boom has unwound. Elsewhere on the top 25 list; New South Wales and Victorian council areas feature heavily, especially those located within Sydney and Melbourne. These tables highlight how the increases in prices in Sydney and Melbourne have outstripped those of the rest of the country. In Sydney in particular, this has occurred despite the fact that prices generally fell between 2003 and 2009. The second table highlights the 25 council areas nationally that have seen the lowest annual increases in median house prices over the past 25 years. Not one of these council areas is situated in a capital city highlighting that there is often a divide between the performance of capital city and regional housing markets. Most of these council areas are in regional areas linked to single industries such as mining or agriculture. The data provides a good insight into the areas which are likely to see stronger price growth in the future. Regions that have diverse economies and are not reliant on single or a handful of industries are likely to see higher levels of housing demand. Subsequently, these areas also tend to see greater increases in selling prices due to the heightened level of housing demand.